Two Abarth 695 Tributo Ferrari, the fastest ever road-going 500s, were handed over to Ferrari team drivers Fernando Alonso and Felipe Massa this morning in the splendid setting of Villa Reale in Monza. The new Abarth 695 Tributo Ferrari confirms the consolidated links between Abarth and Ferrari – links based on shared values that include a passion for performance, a racing soul, attention to detail and Italian style. Superb performance is guaranteed by a 1.4 Turbo T-Jet 16v engine, tuned to develop 180 HP. 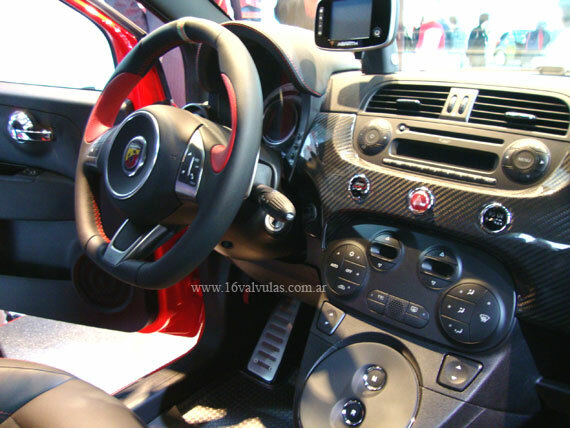 This is combined with an electrically operated Abarth competition gearbox with a race-inspired paddle gearshift to reduce shift times and make full use of engine performance. The cars are finished in Scuderia red with Racing grey details and are enhanced with carbon fibre parts like mirror covers and gear quadrant. A numbered and limited special series of these cars went on sale in July and has already notched up more than 600 orders, more than half of which are for export to countries like the United Kingdom, France and Germany. A dedicated website, http://www.abarth695tributoferrari.com/, went on line today, confirming Abarth’s determination to support and promote this exclusive project internationally. 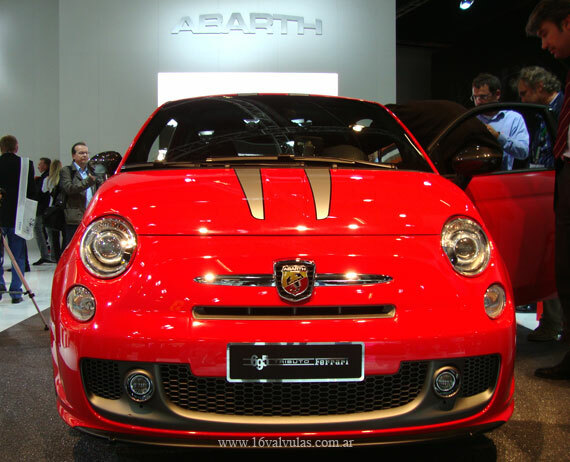 Karl Abarth and Enzo Ferrari were two great names whose passion and dedication helped create the legend of Italian motor racing that is the universally recognised today. The men behind both marques followed very similar careers: first drivers, then tuners and finally heads of companies that command genuine respect in the world of motor racing. Ferrari and Abarth are together again today as they were in the past, with Ferrari’s two F1 drivers Massa and Alonso behind the wheels of two brand new Abarth 695 Tributo Ferrari.